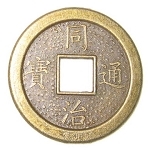 Chinese coins are a great symbol of wealth, prosperity, and security. 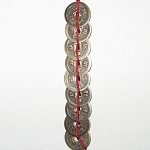 These coins attract wealth and prosperous energy to you. 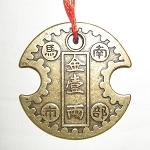 Attractive for jewelry, key chains, or just place some in your wallet, purse, or safe deposit box for extra money luck. 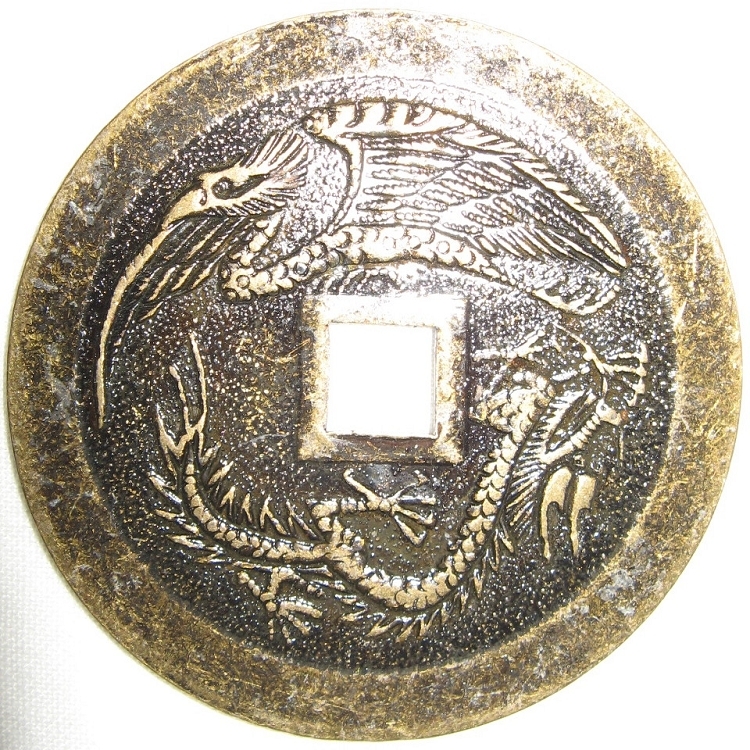 These Large Chinese Coins are authentic reproductions of Imperial Chinese Coins with added Dragon and Phoenix symbols on the backs. 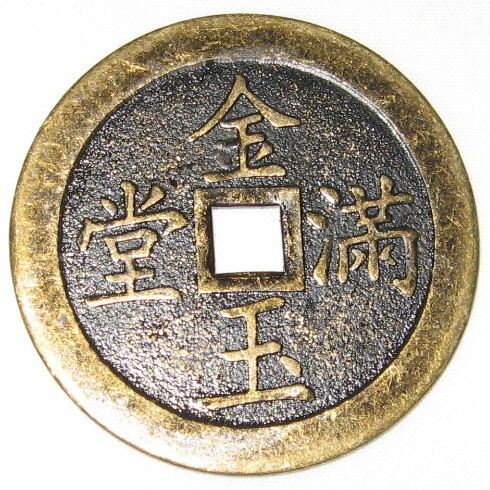 Chinese coins always represent wealth, and with the Dragon and Phoenix on the back they represent control over money situations and the ability to succeed when things seem hopeless. The Dragon and Phoenix also represent a strong and long lasting romantic relationship. 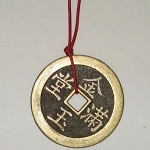 These coins can be used for Feng Shui Wealth and Feng Shui Love cures. 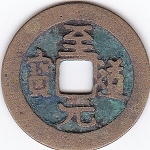 Round with square hole in the center, single large (2 inches) coin.